The ribbon was cut and the shop opened its doors. Danny Reddington enjoyed serving the first customers on the opening day and since then we have attracted customers from all over the West Midlands and beyond. Bob from Solihull is a regular, as is Kevin from Tipton. 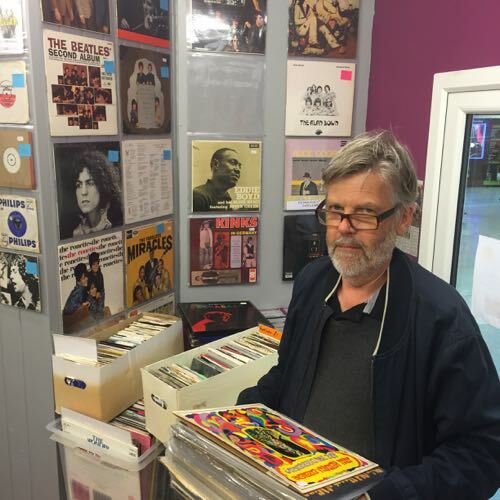 The locals in Sutton Coldfield are enjoying flicking through the racks and reminiscing about the music they loved years ago. 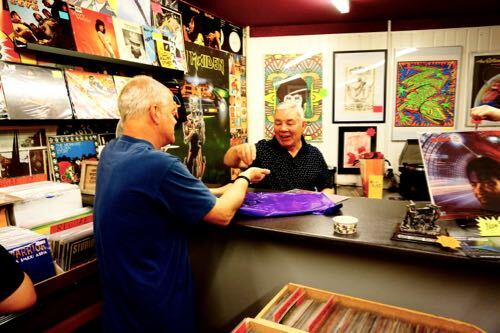 We have even had Dan from Sweden and some buyers from Japan visit us and leave with a bag full of lovely vinyl. 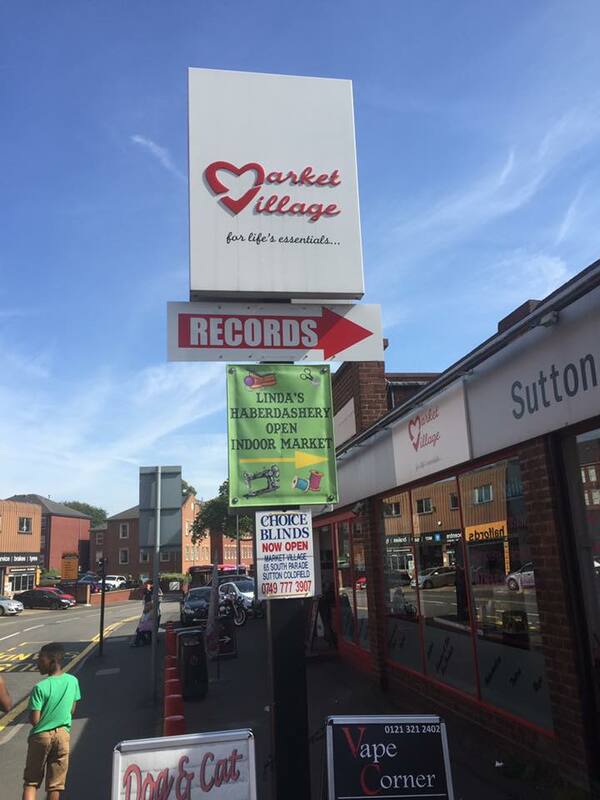 The shop, in the Market Village, Sutton Coldfield has also attracted people to sell their unwanted vinyl. 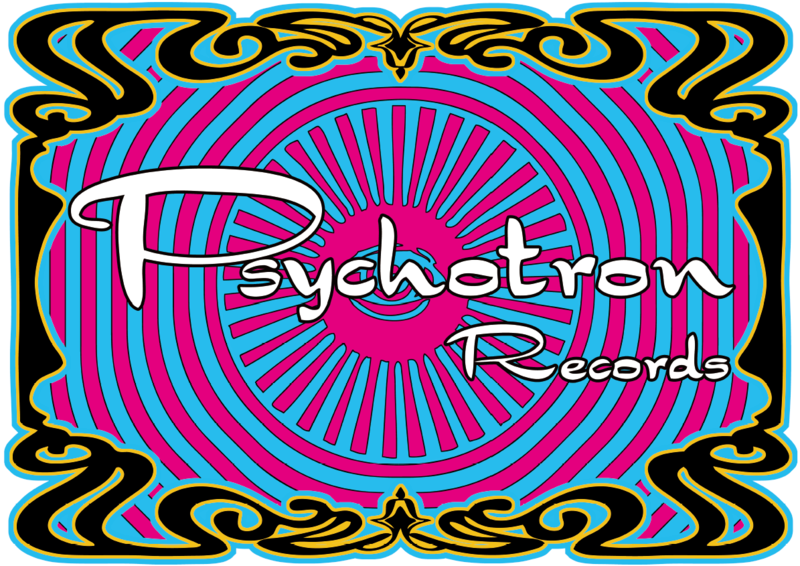 Pete pays a good cash price for the right records.